Wattpad is a company for writers and readers where a user can write new stories on different genres like historic fictions story, general fictions, poetical, classic stories, spiritual and more. It building a social community around stories and removing barriers between writers and readers. 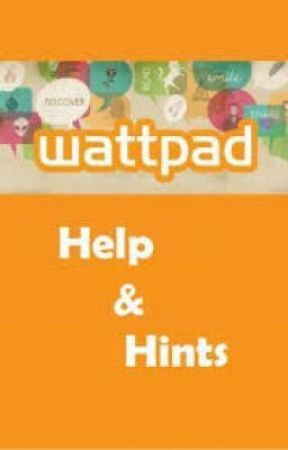 It provides the Wattpad App through this anyone can share and discover their lovable stories and the App is available for Free. 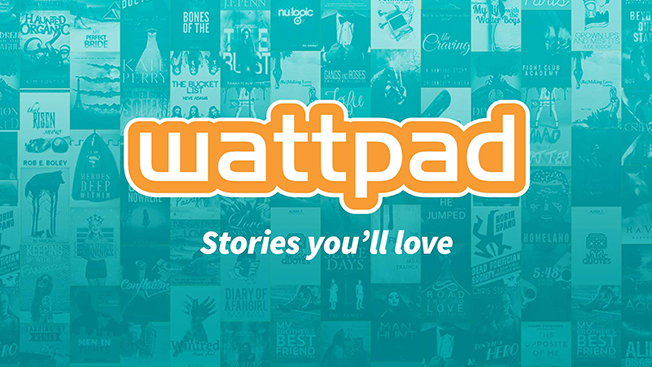 Wattpad providing an opportunity to write, promoting and then helping to reach their story to the wide range of users. Wattpad Corp. was established 11 years ago and it available in the 50 languages to write content in a simple and easy way. Mostly 70% of the content available in English language. Many users are actively engaging in the process and they can directly interact with writers and also option to share opinions. To reach the story to multiple locations wattpad users are volunteering and translating into multiple languages. Writing a content in wattpad is mush easier with the support of Wattpad writers. To start writing on Wattpad, you need to create an account with your credentials and join into the wattpad community. Now, start writing a story that you most loved or post a wattpad story that you already written. Those who are frequently updating their stories in a shorter time wattpadders can love those stories. While you are uploading a story, reader can get a notification in their device with that we can bring the readers back to check our story. The wattpad readers interact with stories and they do commenting and voting if they like it. On commenting by the readers, you have to make sure as a part of the conversation in the comment section to get more users for your content. By using the wattpad app you can write the reviews about the website. You need to Update the story Regularly: Every week you need to post 3 short articles and make announcement your schedules stories to the readers. Start conversation with Readers: Follow your story comments and make sure to reply each comment with your @ Fan name. Follow Other Writer Pages: Before posting a story, follow their stories and if you like their content do comments and votes for their stories then the user can get notification and make the connection on doing the conversation. Share Stories on Social Media: After publishing your content, share article to the SMO (Social Media) sites. Need to know Writing Challenges: To reach the new audience, enter to the wattpad writer contest and get the information on writing prompts. Learn from Other Writers: Get the more information on interacting with other writers and get the tips from them.